Hes returned in his original medium - comics! 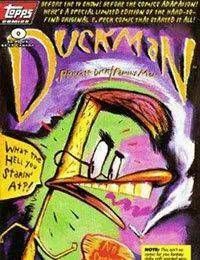 The rude, crude, lewd, family hating duck-dude is back as a P.I. because the bill collectors demanded it!